Thanks. 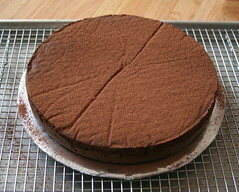 I trust this is quite mouthwatering recipe for chocolate cake lovers like myself and my boys. I’ll get Alexander, my 13 yr old, to bake it….